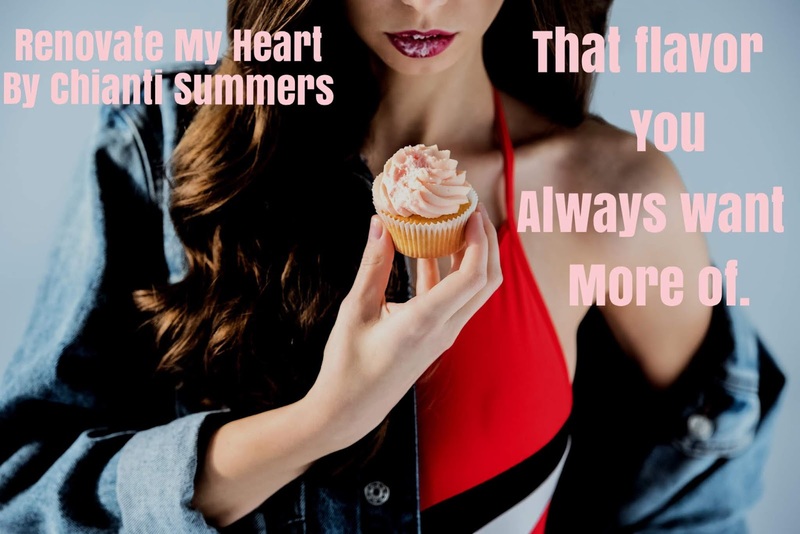 Sweeter than any cupcake and full of the feels Renovate My Heart had me feeling all kinds of warm and fuzzy while I was reading it. 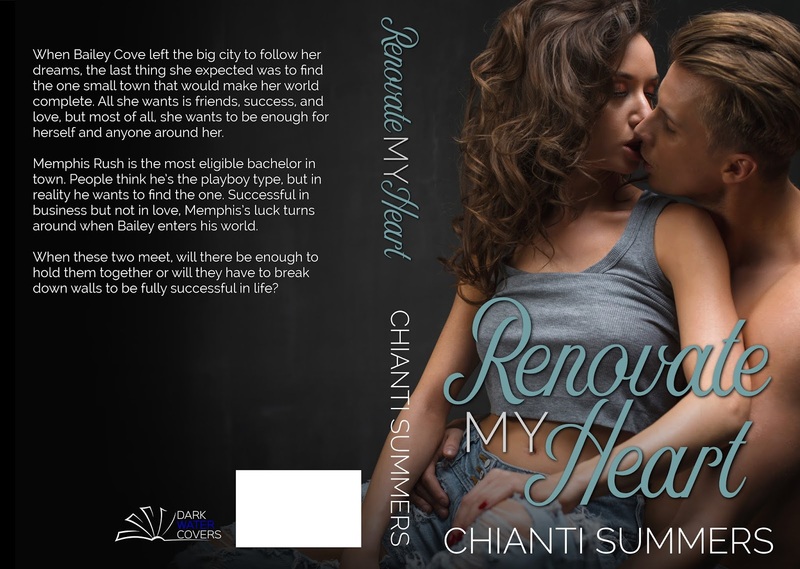 Chianti Summers’ fantastic writing pulled me in quickly and before I knew it was was hooked on this sweet southern feel good read. 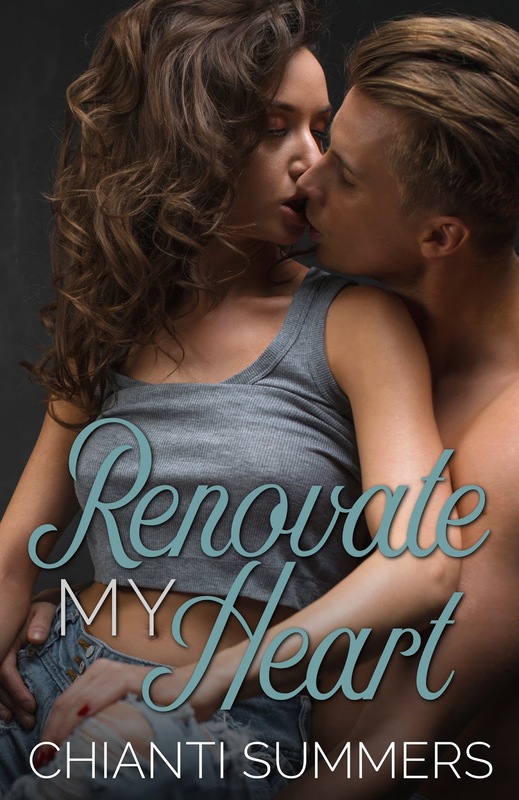 Renovate My Heart is going to be much loved by fans of small town sweet southern romance! The swoon and sweet are abundant in in Bailey and Memphis’ story, but there’s still a few moments that will tug at your heart and emotions. Bailey’s heartbreaking past that she overcomes to start her dream of own her own bakery made me shed more than a few tears. But the sugary sweetness that overflowed kept my heart feeling full nearly constantly. Memphis is quite the charmer. Falling fast and hard for Bailey and being oh so swoony he had me melting practically from the start.